Only 4 left in stock, order now! 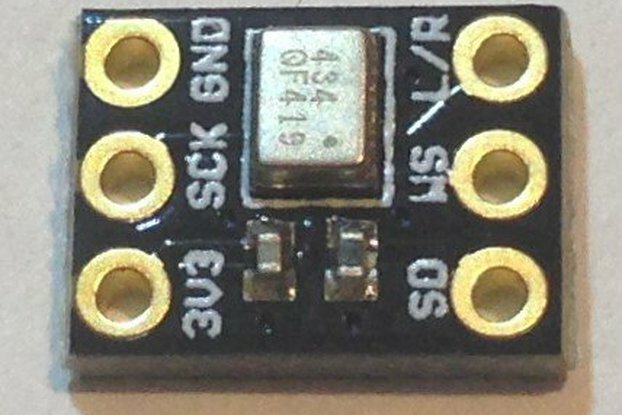 This is a small (1.3 " x 1.1 ") breakout for Sharp's LS013B7DH03 128 x 128 pixel Transmissive Memory LCD. This is also known as the memory display since the pixels persist on the display for many minutes as long as the display is powered. The display has the ultra-low power usage of eInk displays and the fast-refresh rates of an LCD. The power usage depends on the refresh rate and 1 Hz is sufficiently fast for most applications. In this case, the average power usage is less than 10 uA! 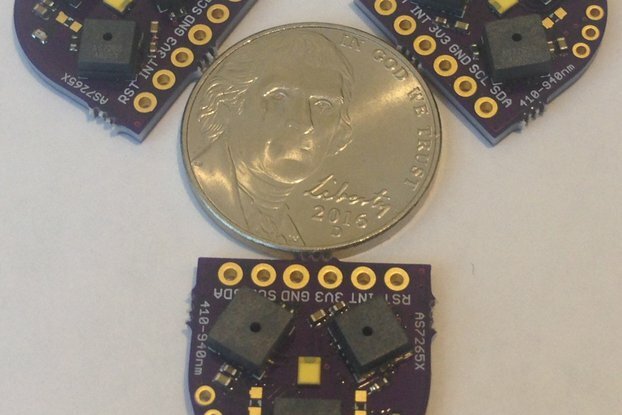 These are 3V3-only displays so will work with Teensys, ESP8266/85, ESP32, and the STM32L4 family of Arduino-programmable development boards in the Ladybug, Butterfly, and Dragonfly form factors. The displays will not work with the Arduino UNO or other 5 V boards without logic level translation. Adafruit offers a similar (96 x 96 pixel) display using the LS013B4DN04 (now out of production) and a convenient library to run the displays. In order to make use of the library the pixel sizes have to be changed from 96 to 128, otherwise the library should work with no other modifications necessary. Here is more discussion of this. The 128 x 128 display is not covered with glass like the Adafruit version so it won't like rough handling and could break if poked or jabbed (it is not a touch display!). 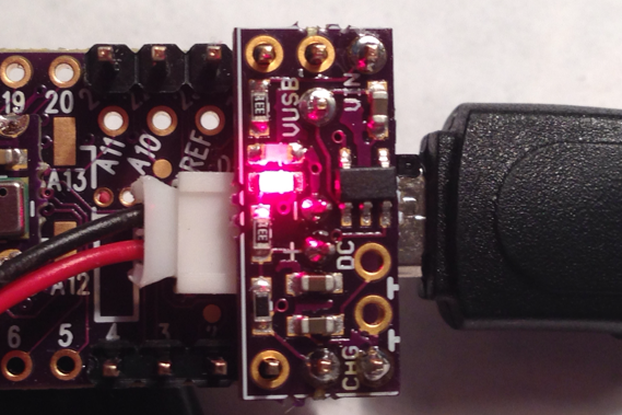 Choose the fully assembled display or the assembled pcb without the display if you want to supply your own. 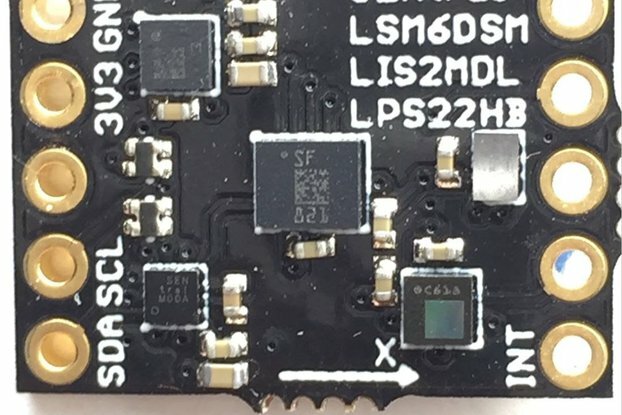 For low-power applications using the STM32L4 family of development boards, the USB can't run when the cpu clock speed is less than 16 MHz or the STM32.stop mode is used. Both of these are critical to getting applications to run with average power usage in the ~100 uA range. 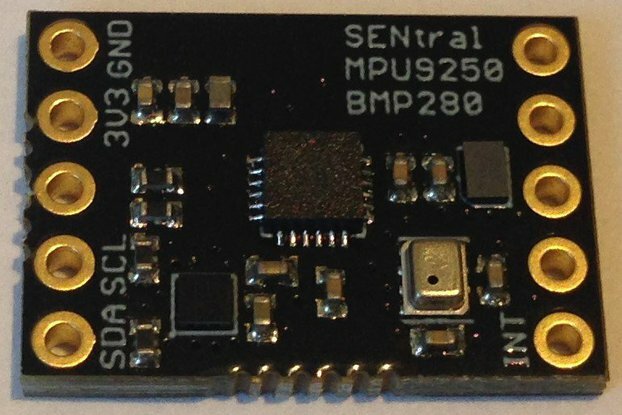 Without access to the serial monitor to display data, what do you do? Well, these Sharp memory displays are the answer. 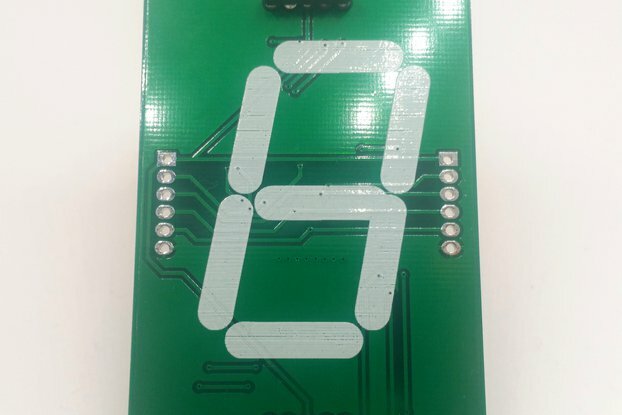 The display is small and can be used in most applications by connecting 3V3, GND, MOSI, CLK, and #CS. 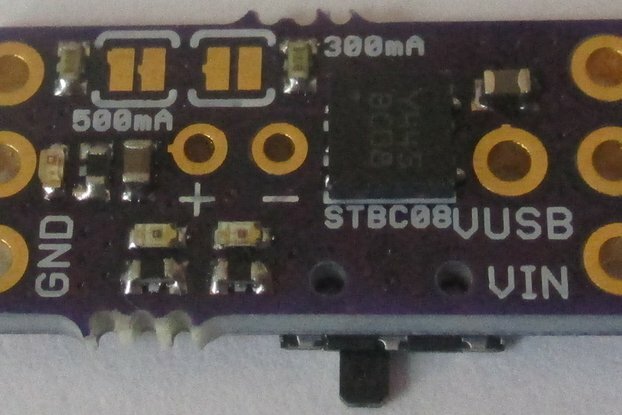 This is a 3-wire SPI protocol (the display just receives data from the host) and several combinations of pins (but not all for some reason) can be used in a software SPI mode in addition to the usual hardware SPI ports. 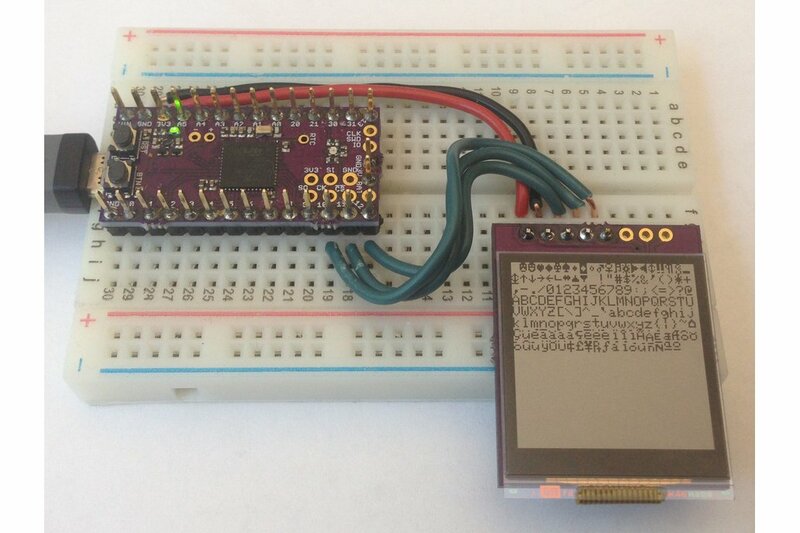 The display makes a convenient substitute for the serial port. I can get 15 lines of display of ~20 characters each so there is plenty of information available. The best part is the displays only require ~5 uA of power! 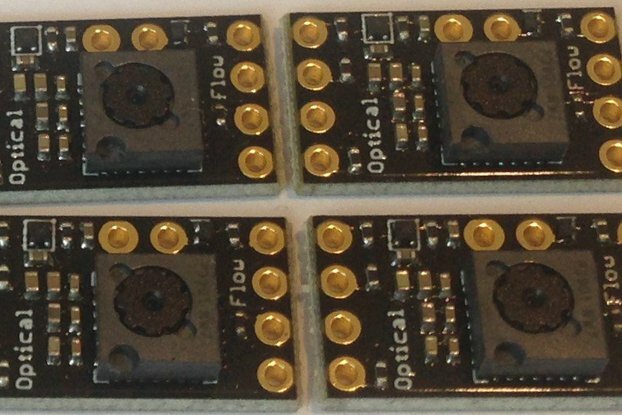 This is a small and inexpensive breakout that will allow you to add lots of data output easily using Adafruit's fine graphics libraries. I have posted some example sketches where I make use of the Sharp display for data output; you will find it very easy to adapt the display controls to your own applications. 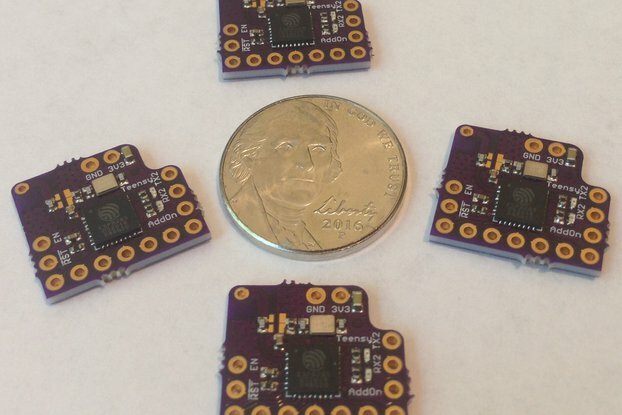 Order the pcb from OSH Park and assemble some of your own or order the fully assembled and tested board from me and see how useful a low-power, high-resolution display can be for your project!